Your full service CNC machine shop. 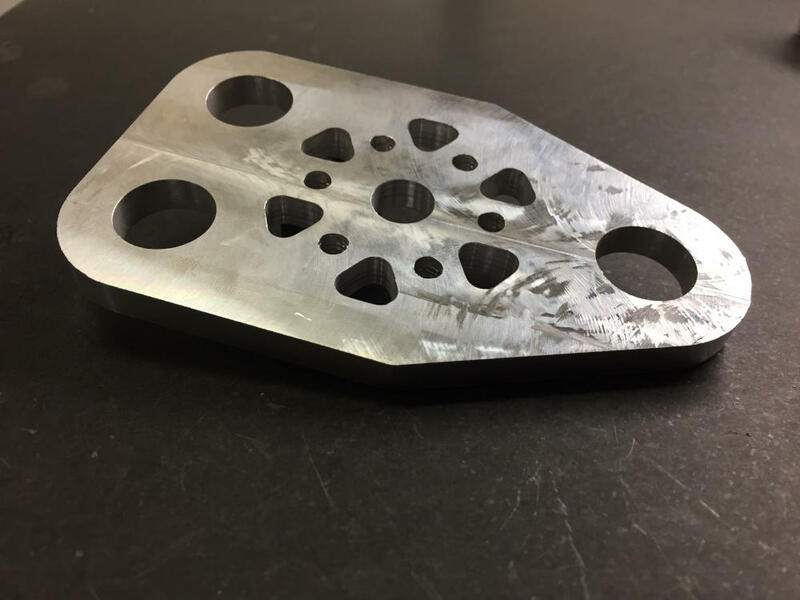 At Blackstone Manufacturing, we are dedicated providing precise machine parts that meet and exceed our customers specifications. we are able to provide outstanding parts at prices that cannot be beat. Just a sample of the parts we have made for customers. 303 Stainless Steel turned on a 15 HP CNC Lathe. These have been made from both 6061 Aluminum and 304 Stainless Steel. Turned on a 10HP CNC Lathe. Who are dedicated to using the latest in tooling and programming to push our machines faster, saving our customers both time and money. With rapids over 1400 inches per minute, our machines are designed to machine parts efficiently, and with great precision. Also equipped with pallet shuttle systems to maximise throughput and use operator time more efficiently! 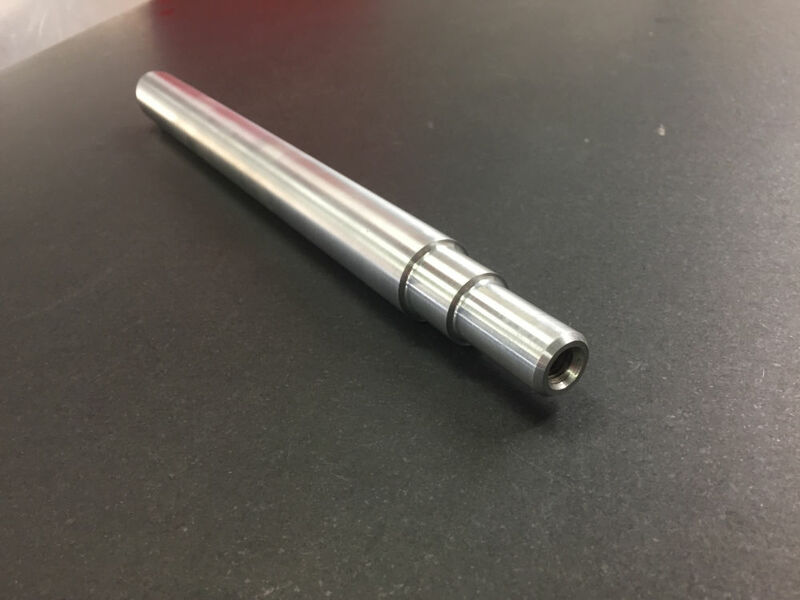 With a 2.2" bore and a 15.75" swing, we are ready to take on all your CNC turning needs, both big and small! 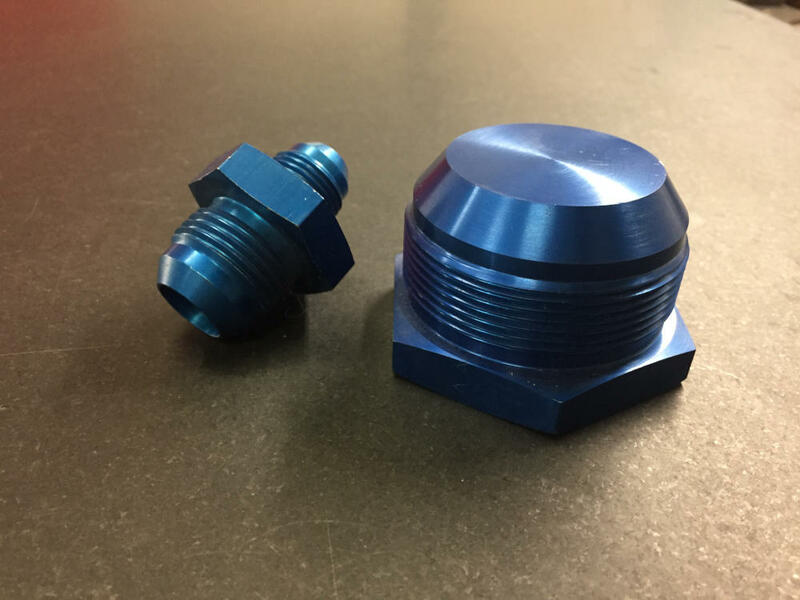 If it's 1 part or 1000 parts, we used high speed CNC lathes to machine accurate parts efficiently. Resulting in cost savings for our customers. With 200 Amp TIG and 250 Amp MIG welding capabilities, we are ready to assemble your parts no matter what the material! This includes Mild Steel, Stainless Steel, Aluminum, Titanium, and more! We use only the best in precision instrumentation to ensure our parts are machined within exact tolerances. We are a full service CNC machine shop based out of Spokane, WA. Shipping parts all over the country, we are becoming a premiere manufacturing facility in the pacific north west. We would love to discuss your next project! Give us a call!